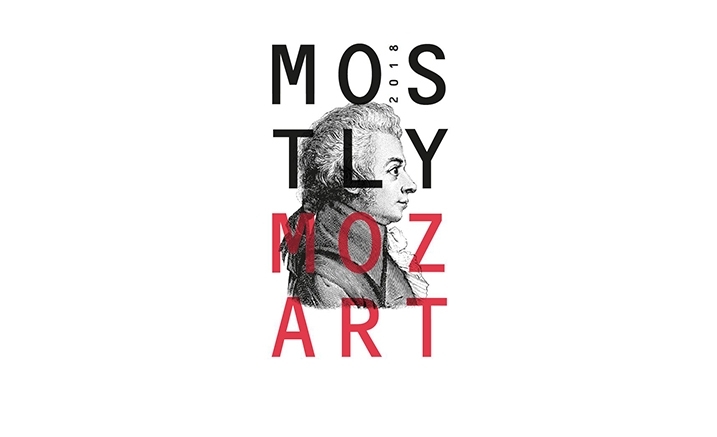 Mostly Mozart is an hour of wonderful music and the chance to catch up with friends over a cup of tea with classical masterpieces performed in the acoustic beauty of Elisabeth Murdoch Hall with musicians from the Australian National Academy of Music (ANAM) and guests. Mozart was 17 years old when he wrote his first viola quintet, at the same time as he wrote his 25th symphony and his glorious cantata ‘Exsultate jubilate’. This light, genial divertimento reveals a composer full of surprises and creativity. Biber flourished in Salzburg 100 years before Mozart, and was also employed by the Archbishop as a composer and violinist. His Battalia vividly conveys a battle, complete with cannon shots, snare drums and fifes. And we celebrate the music of Monteverdi, the great opera and madrigal composer, in this arrangement of an aria sung by Ulysses on the island of Ithaca.